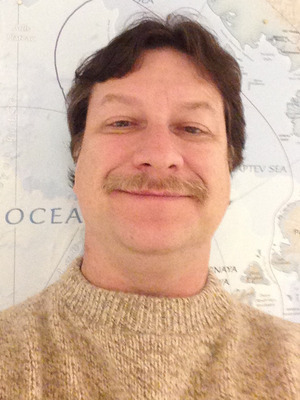 At the Byrd Polar and Climate Research Center Mr. Kenny’s responsibilities includes the analysis of ice core samples for various chemical constituents using ion chromatography and particle counting instrumentation. Mr. Kenny’s responsibilities at the ODH Laboratory included the establishment of the Chemical Terrorism (CT) laboratory under the Laboratory Response Network (LRN), as well as the analysis of environmental samples for selected radiological contamination. While at Battelle, Mr. Kenny's primary responsibility were to provide analytical chemistry support for a variety of programs. Mr. Kenny has been involved with studies that include: determination of physical properties of highly toxic materials (including chemical warfare agents), atmospheric chemistry, the monitoring of volatile bio-indicators, the monitoring of volatile organic pollutants, indoor air quality, and in the environmental monitoring during the destruction of chemical warfare agents. Before joining Battelle Mr. Kenny's experience included work with mobile tandem mass spectrometry (TAGA), laboratory analyses using conventional EPA methods, and the validation of data generated through the contract laboratory program.